An Air India plane with more than 160 passengers on board has crashed in southern India. Reports suggest the plane, which had come in from Dubai, burst into flames. 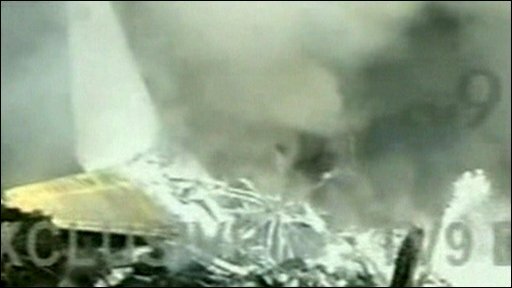 Local telelvision showed the plane on its belly with smoke pouring out, but suggested there were survivors.